(lower fl. )While being the most compact and affordable type in the building, the modern. (upper fl. 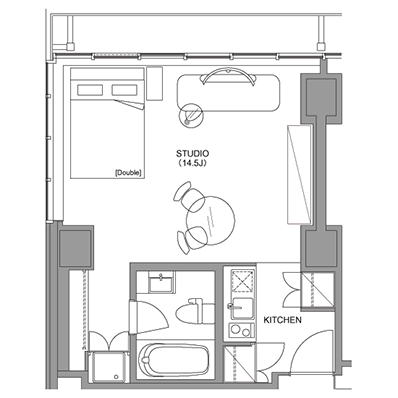 )This compact studio apartment features executive stylings aimed at the traveling business person. (lower fl. )All white stylings, dining table for 2, shower booth. (upper fl. )Executive design, work desk and sofa. Shower booth. (lower fl. )Corner Suite, various color variations, dining table, sofa, bath. (lower fl. )Corner Suite, various color variations, sofa, dining table, bath. (upper fl. )Executive corner suite, king bed or two twins, work desk, bath. (lower fl. 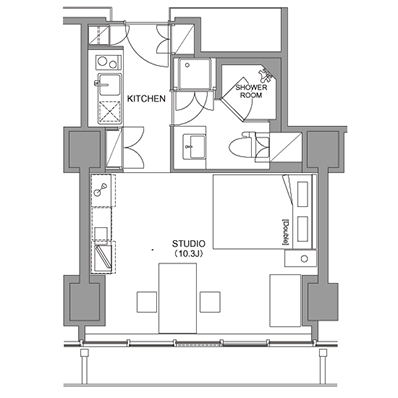 )River view, various color variations, large walk-in closet, shower. (upper fl. 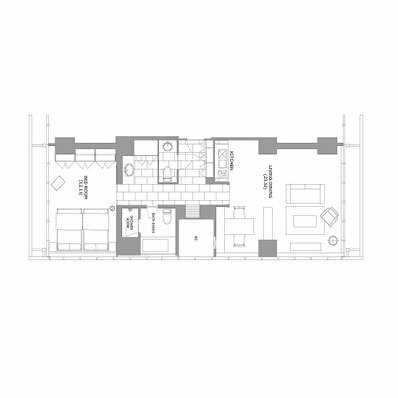 )River view, executive design, work desk, sofa, shower booth. (lower fl. )River view corner suite, color variations ,work desk, sofa, bath. (upper fl. )River view corner suite, executive design, work desk, sofa, bath. 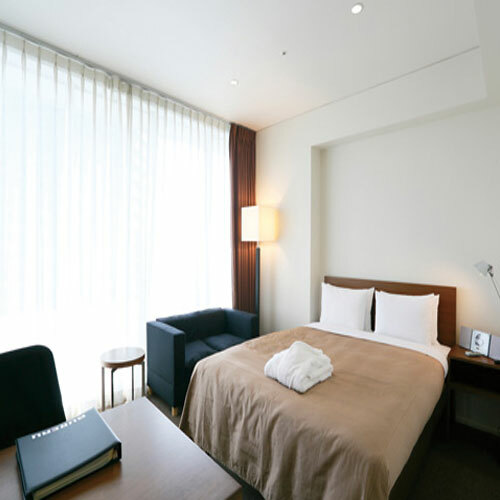 BUREAU Shinagawa is our most luxurious, hotel-like serviced apartment building. Designed by the renowned architect Jun Aoki, the building features a bilingual concierge,complimentary buffet-style breakfast, a fitness gym, and a penthouse Japanese spa. These fully furnished apartments for rent feature floor-to-ceiling windows, and designer interiors with custom-made furniture. 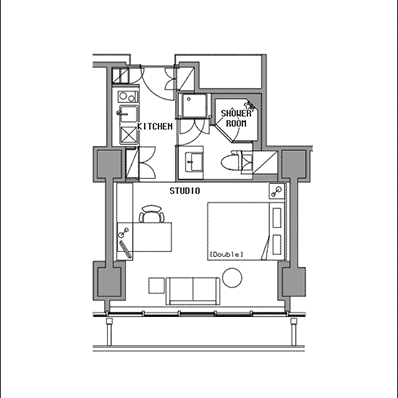 Upper floor and lower floor apartments have different layout designs. From Shinagawa Sta. on the JR Yamanote Line, guests have access to all the major areas of Tokyo, as well as Yokohama, Narita Airport and Haneda Airport. 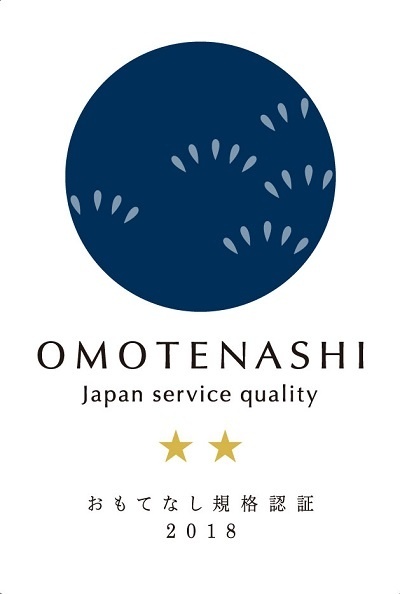 Concierge service (weekdays 8:00-16：00） , Shuttle bus to Shinagawa Sta. (weekdays 7:00-11:00/17:00-21:00), 24HR maintenance/security staff, 24HR free bilingual telephone Hotline, CATV, Hi-Speed Internet (WiFi) *Other optional services available upon requests. 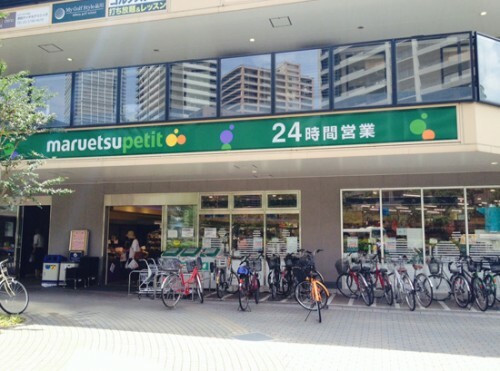 Superior type of BUREAU Shinagawa opened in May 2017! ( Three rooms limited ). the bath room with view of Tokyo is superb. Kitchen comes with dishwasher. 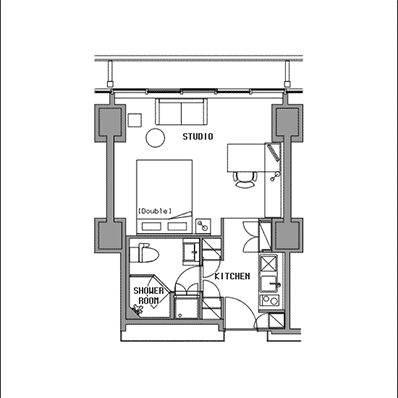 Bedroom has wide wardrobe with twin /king size bed type. Featuring wooden walls/ceiling and spacious space provides sacred and peaceful urban stay. *S type rooms are all Non-Smoking. While being the most compact and affordable type in the building, the modern white furniture and the floor-to-ceiling windows give this apartment a grand feel. This compact studio apartment features executive stylings aimed at the traveling business person. 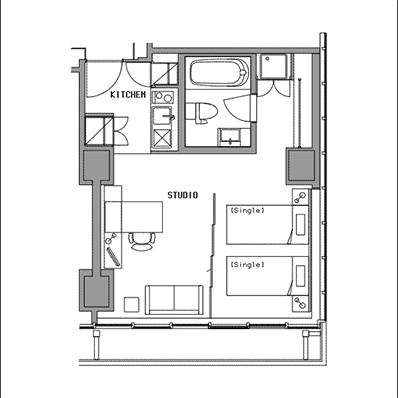 Relax in your spacious double bed, or get some work done at your own personal work station. 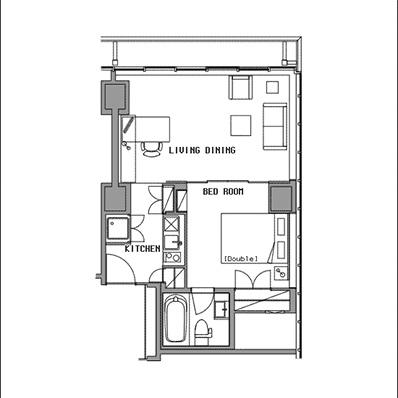 bed (double), dining table for two, coffee table, bed side table, shelving w/lock, floor lamp, carpeting. Natural type has sofa, White and Asian types have extra closet. This compact studio apartment features executive stylings aimed at the traveling business person. 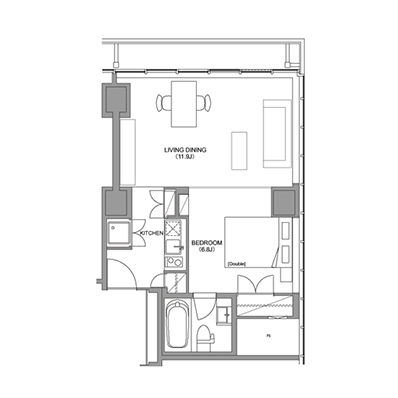 Relax in your spacious double bed, or get some work done at your own personal work station. Available with a river view. This large corner studio type has great light and comes in a Red or Green themed modern design. 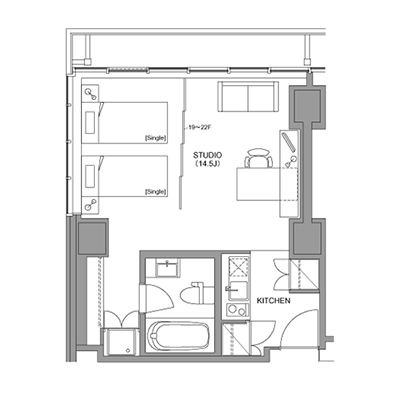 It features a large bathtub and a very large closet area. This large corner studio type gets great light. It features executive stylings aimed at the traveling business person a large bathtub, and a very large closet area. This large corner studio type has great light and comes in a Wine Red, Purple, Orange, or Green themed modern design. 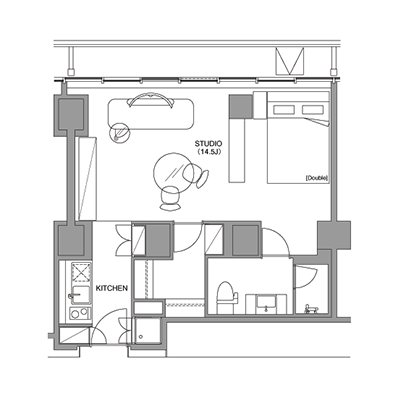 It features a large bathtub and a very large closet area. Available with a river view. This large corner studio type gets great light. It features executive styling aimed at the traveling business person a large bathtub, and a very large closet area. All of these 1BRs has a great river-side view and come in a Wine Red, or Green themed modern design. 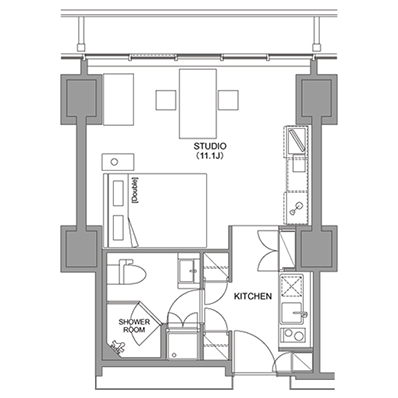 It has plenty of storage space with a huge walk-in closet. All of these 1BRs has a great river-side view. It features executive styling aimed at the traveling business person, and includes a huge walk-in closet. This is the largest apartment type in BUREAU Shinagawa. This corner apartment on the river-side gets great view of Tokyo, comes in a White or Wine Red design with an extra TV in bedroom. 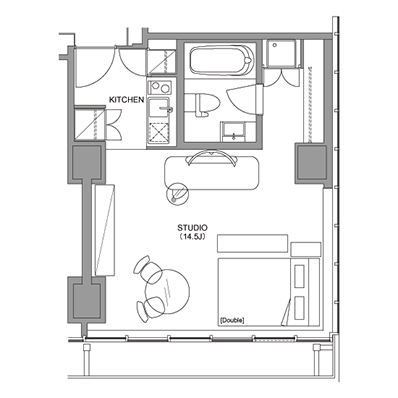 [Living area] high-speed Internet w/LAN cable, TV w/cable, DVD, telephone, AC, combination washer/dryer, iron w/board, hangers, bath tub, scale, hair dryer, towels, one of those Japanese super toilets. 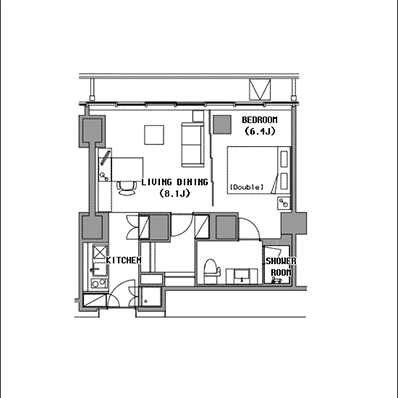 This is the largest and most luxurious apartment in BUREAU Shinagawa. With a separate bedroom and living area, this corner apartment features fantastic panoramic views of the Tokyo skyline. It has an extra TV in bedroom. 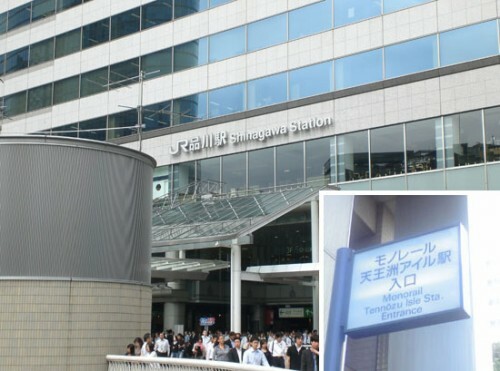 BUREAU Shinagawa is located near Shinagawa Station, one of the main hubs of Tokyo's Yamanote Line. 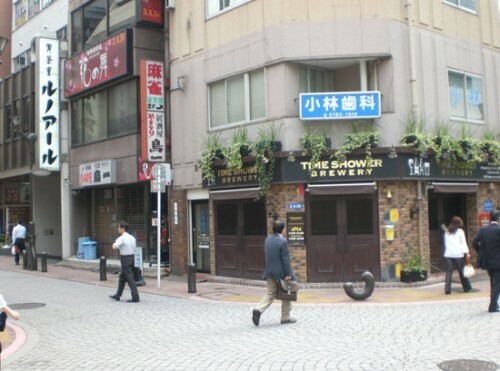 On the southern part of Tokyo, you would have access to Tokyo, Shibuya, Shinjuku, and other important Tokyo locations. Yokohama is also about twenty minutes to the south. 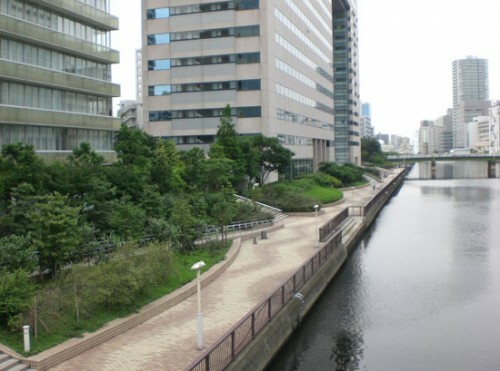 BUREAU Shinagawa (on left in picture) is located on a river side that affords wide-open views as well as a great jogging path. There are two side to Shinagawa Station, the Konan side (where BUREAU Shinagawa is) and the Takanawa side. The cobblestoned streets hold an abundance of shops and restaurants between BUREAU and the station. 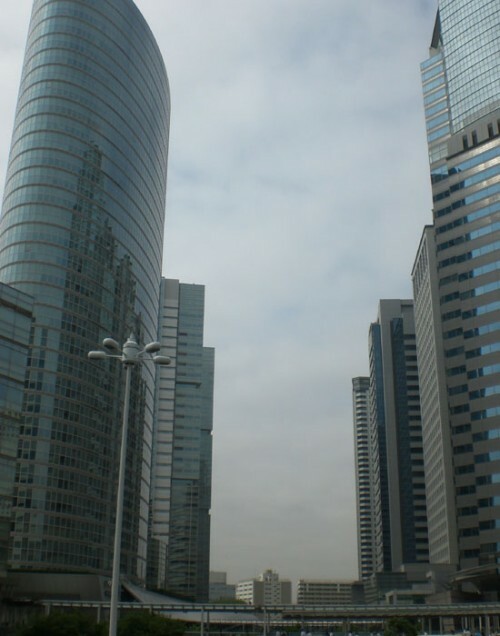 Konan area is also known for its new development of office buildings. Ever since the Shinkansen Bullet Train terminal opened in Shinagawa Station in 2003, there have been a abundance of corporations moving their headquarters here. 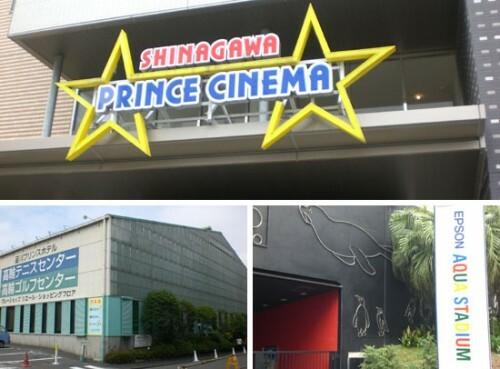 On the opposite side of Shinagawa Station (Takanawa side), there is an abundance of restaurants and shops, as well a multi-screen movie theater, tennis center, and aquarium (pictured here). 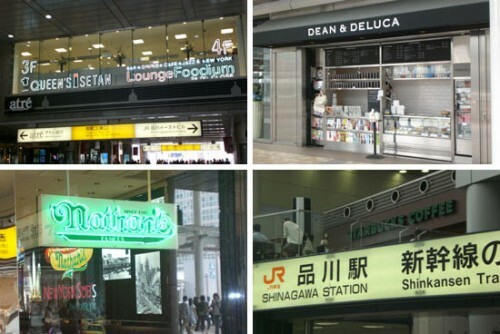 Shinagawa is a convenient location for transportation access not only for the city but for all of Japan and international travel as well and we cater to a wide variety of needs. There are ample services for our residents and our bilingual concierge staffs warmly help each guest individually for a comfortable stay. We would also be glad to show you the apartments and facilities, so feel free to contact us!